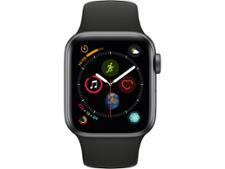 Apple Watch Series 4 GPS smartwatch review - Which? 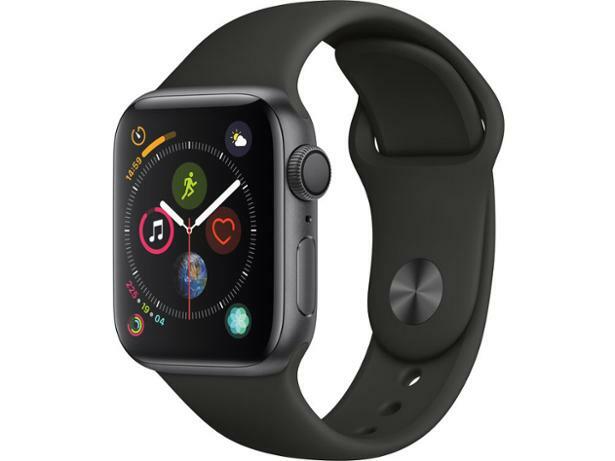 The Apple Watch Series 4 marks the most significant re-design of Apple's smartwatch since it was first introduced in 2015. Apple has performed the neat trick of increasing the screen size while keeping the watch virtually the same size. Read our full review of the Apple Watch Series 4 with GPS to find out how it fared in our smartwatch testing. We have tested 35 smartwatches and found that there are 2 Don't Buys and 8 Best Buys. This expert Which? guide looks at how to pick the best smartwatch for your Android smartphone or iPhone, plus the smart and fitness features to look for. 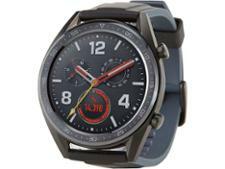 Find out if it's worth buying a cheap smartwatch, or paying a little more. Which Apple Watch should I buy? Not sure how the Apple Watch 4 compares to the Series 1 and Series 3? We’ll help you find the best watch to pair with your iPhone. 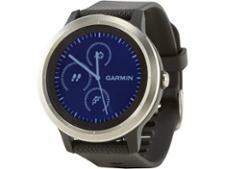 Our pick of the best smartwatches from brands including Apple, Garmin, LG and Samsung. Find out which were the best in our tests, including the best smartwatches for smart and fitness features, plus the best cheap smartwatch.